Its hard to believe, but Valentines day is right around the corner! Who else LOVES Valentines Day!? I grew up loving it! 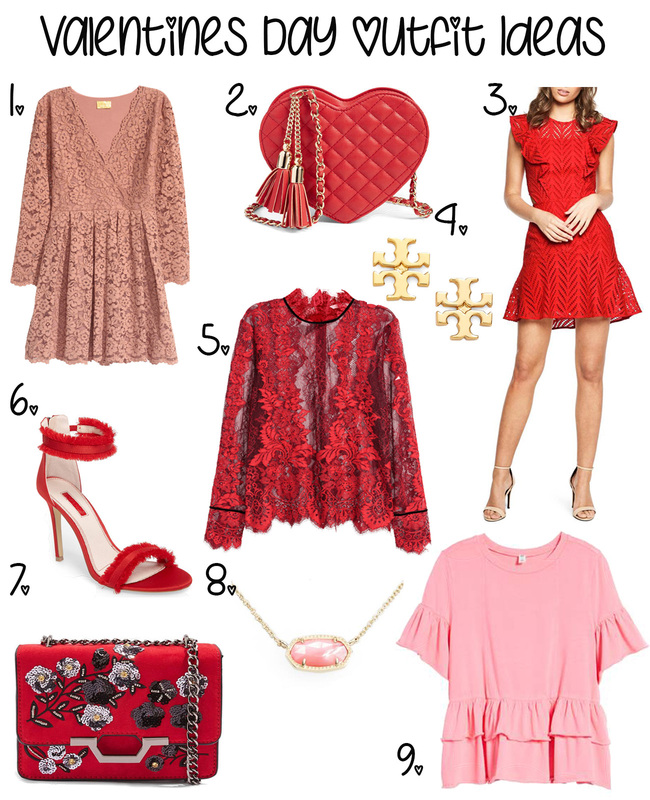 Being festive is so much fun, and Valentines is one of my favorites! Finding something cute to wear just makes the day that much sweeter, so today I am rounding up some super cute options for you! I am obsessing over number 5, and of course you can't go wrong with number 8!